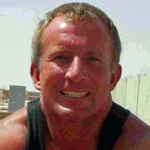 Lance Bombardier Brian Coldron died in a road traffic accident on the road from Nee Soon Singapore to Johore Bahru. 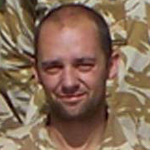 Bombardier Bernard Collins died in a road traffic accident on the road from Nee Soon Singapore to Johore Bahru. 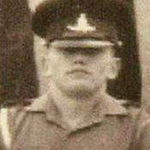 Sergeant Victor Elliott , RHQ Tp Survey Sergeant, died of his injuries after a road traffic accident on the road from Nee Soon Singapore to Johore Bahru on the 21st September 1965. 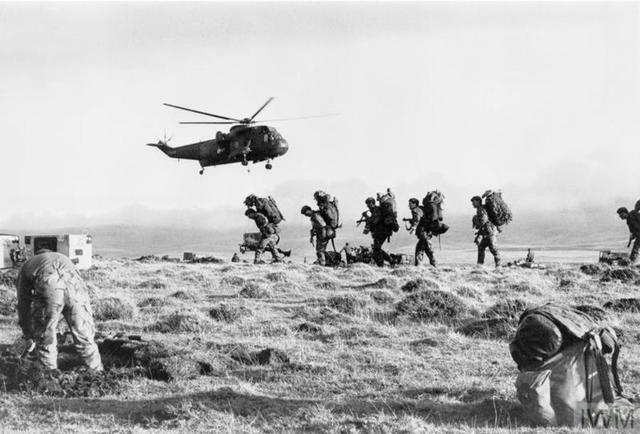 Sapper Pradeep Gandhi, 59 Commando Sqn., RE, died during operations on the Falkland Islands. 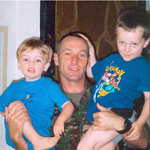 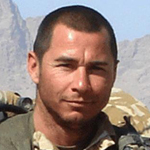 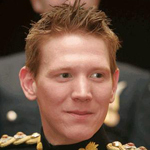 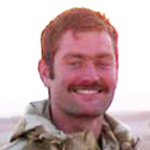 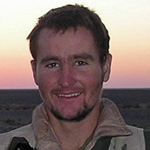 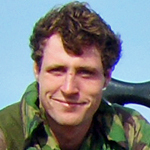 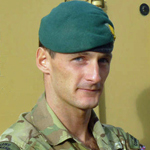 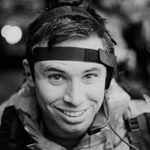 Captain Richard Holloway died after being engaged by enemy fire whilst on operations east of Kabul. 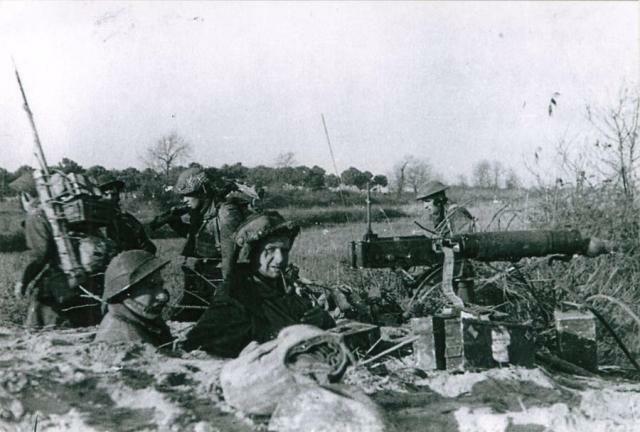 [Source: MOD / SFROH website]. 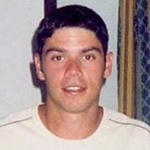 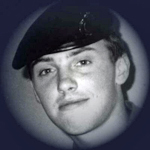 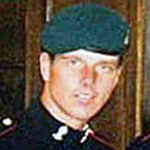 Sapper Christopher Jones, 59 Commando Sqn., RE, attached to 45 Commando RM, died during during operations against enemy forces dug in on the Falkland Islands mountain ridge known as Two Sisters. 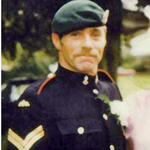 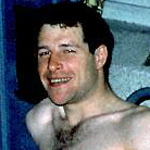 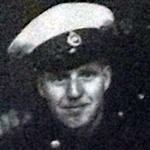 Corporal Michael Melia was killed by small arms fire during operations in the Falklands at Goose Green. 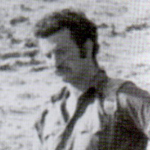 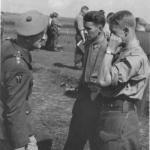 Commando Branch of the REA. 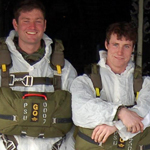 Lance Bombardier Michael O'Neill, the training wing PTI, died in a road traffic accident on the road from Nee Soon Singapore to Johore Bahru. 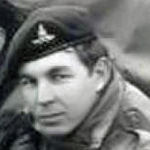 Bombardier Albert Tate died in a road traffic accident on the road from Nee Soon Singapore to Johore Bahru.